Our goal is to offer the highest quality service and individual attention to you and your wedding party. 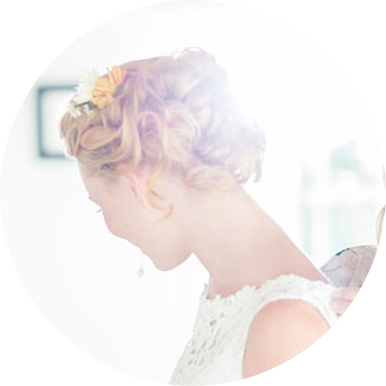 In order to help your wedding day go smoothly, we have a dedicated wedding coordinator that will be your main contact for bride and bridal party appointments. Give us a call today at (734) 665-7207 to discuss the details with our wedding coordinator.